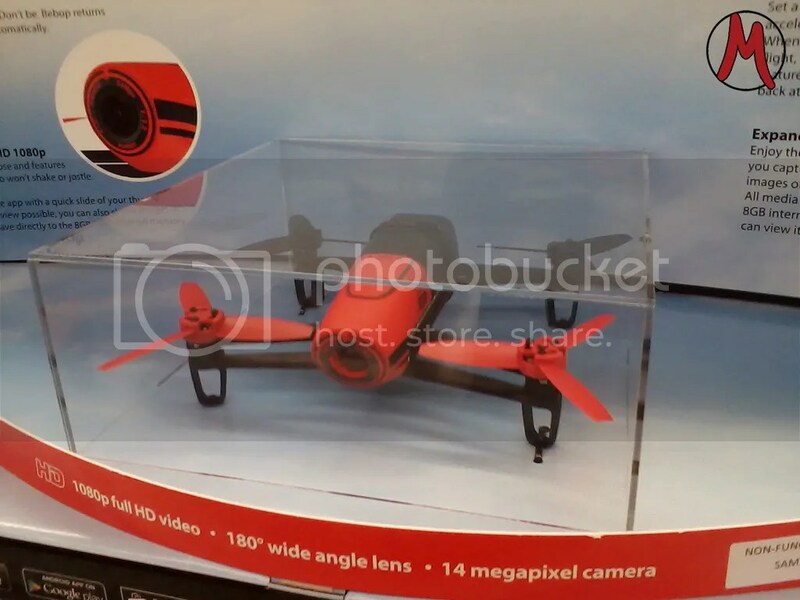 I’ve always wanted a drone quadricopter like this that can shoot beautiful HD video, ever since it became a must have thing during the past year. It would be neat to fly it over a vast landscape and capture stunning cinematic shots of the countryside. In stores, it is a little out of my price range but I had to take a picture of the one under a plexiglass case just to admire it everyday. This picture reminds me of one of those scenes in movies where a kid peers in a shop window and sees the newest and latest piece of technology that all the kids in school are buzzing about. He dreams of all the fun he can have with it and how he will be the envy of his peers but then sees the price tag and his heart sinks. The eagerness to get his hands on this product fuels his motivation to find a way to save up money for it. He asks his parents if they would get it for him and they obviously say it’s too expensive. Through odd jobs, the boy eventually saves up enough money for the contraption and is obviously very excited. In the end though, the opportunities to use the drone are limited because of privacy concerns and the neighbor’s dog having a fit over it. It becomes more of a novelty item than anything useful where the boy stands. That’s a famous quote from “Dead Poets Society”, said by Robin Williams who plays an English teacher named John Keating (an intentional reference to John Keats, the famous poet?) It basically means to stop holding back and just go for it. Make your dreams come true anyway you can. Don’t always take the worn out path traveled by many. It’s a quote that I admire because of its simplicity and strength. Like the drone that can fly high into the sky and capture the environment without the limitations of human support, a person’s dreams can reach their full heights if they put the limitations and fears out of their minds and just go for it. “Carpe diem, seize the day” is the tagline of my Instagram account.